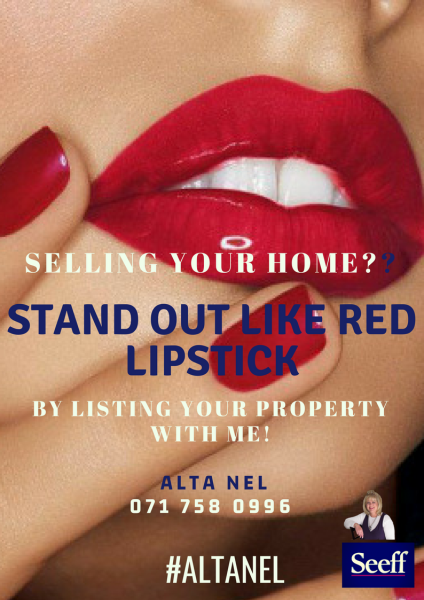 Dedicated, Award-winning Property professional at your service to assist you with your next property transaction. 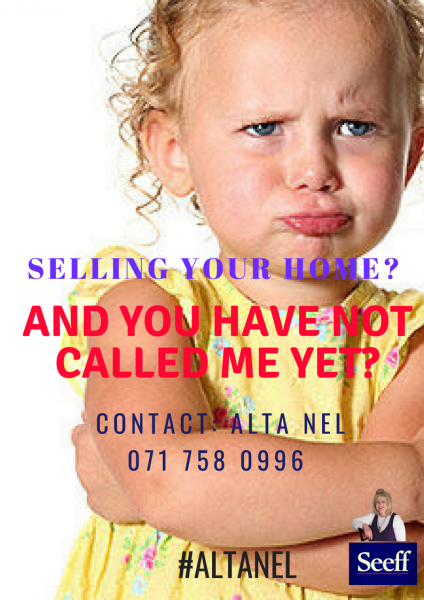 Whether you are a first time buyer or a seasoned property investor, Alta Nel is ready to assist you with dedication and commitment. Call me. Whatsapp me. Email me. Excellent service is just a phone call away. 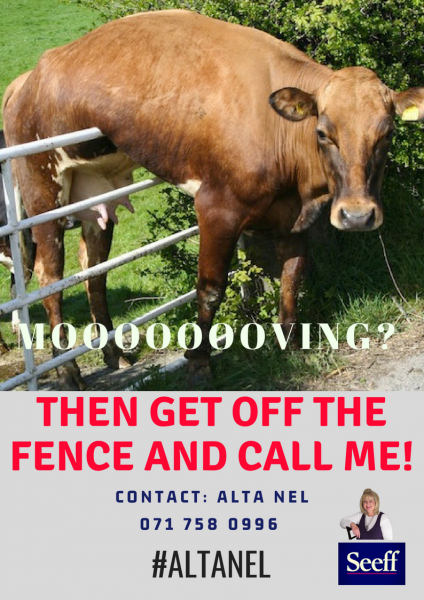 Are you in need of a house loan?